Randall May was born and raised on the Western Slope of Colorado and has called Colorado home for over fifty years. He has explored the world of art from the earliest years, when he could first hold a pencil. Randall was encouraged in his art by both of his grandmothers, who were artists themselves. “My grandmothers helped me feel the freedom to explore many mediums of art, including sculpture”. He says, “I am from a family of highly artistic individuals; parents, grandparents, siblings, cousins, all possess artistic talent”. 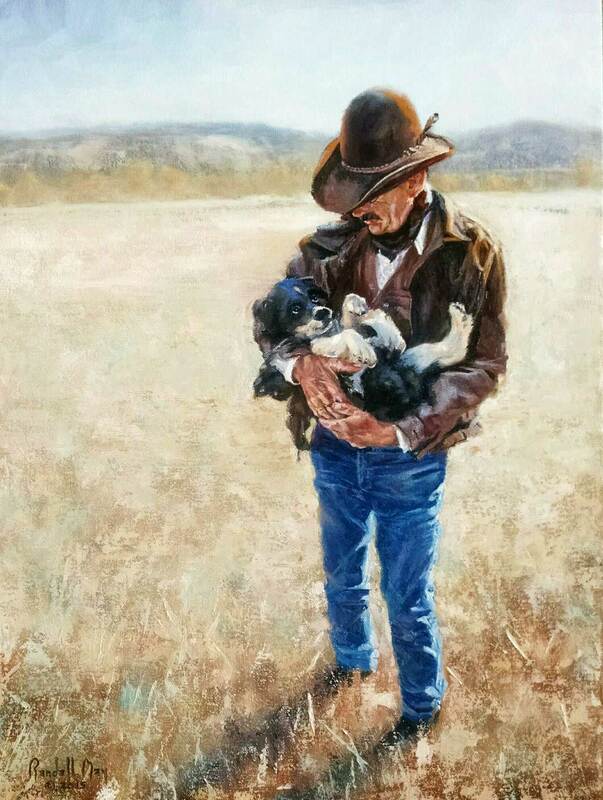 Randall is proud that his son, Isaac May, is carrying on the family gift with his own art. Randall’s paintings and sculptures range from small to monumental in size and are collected nationally and internationally. 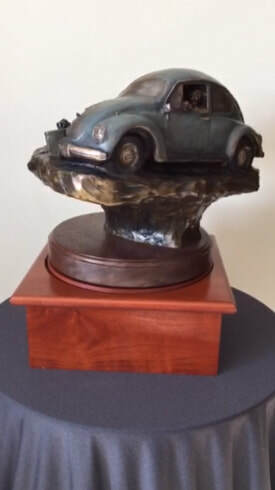 He has sculptures and paintings in the permanent collections of The Museum Of Nebraska Arts in Kearney, Nebraska and The Pinkerton Retirement Specialist and Museum in Coeur d’ Alene, Idaho.